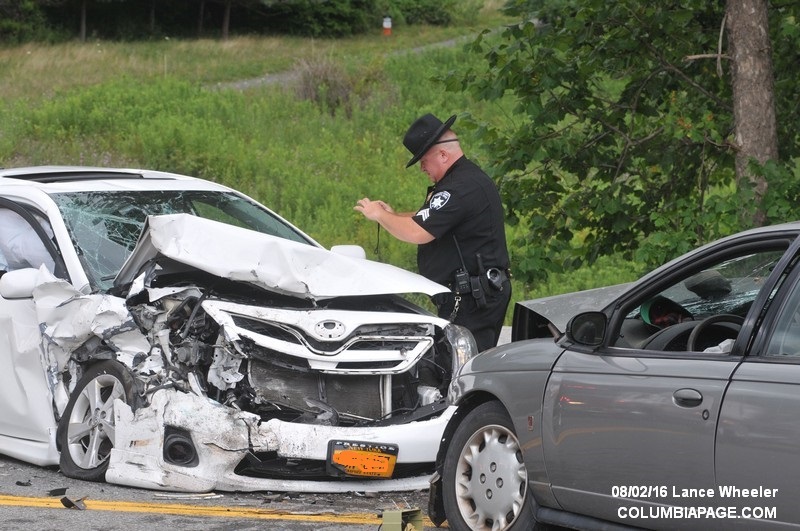 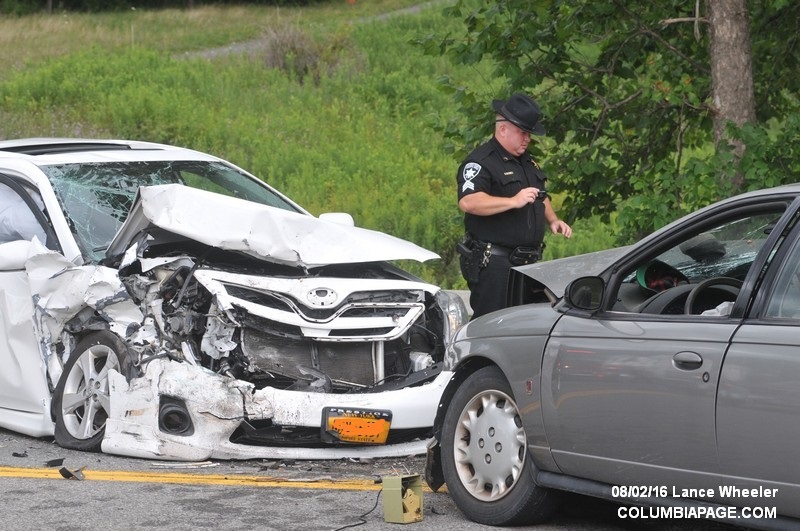 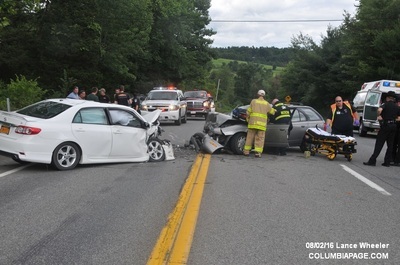 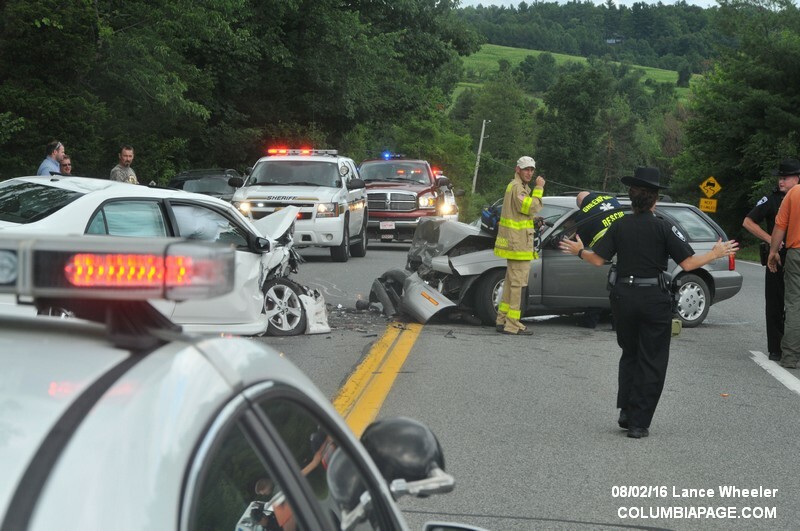 Columbia County 911 dispatched Churchtown Firefighters and Greenport Rescue at 3:16pm for a report of a two car head-on accident on Route 23 near the Yorkshire Motel in Claverack. Greenport Rescue transported two to Albany Medical Center. 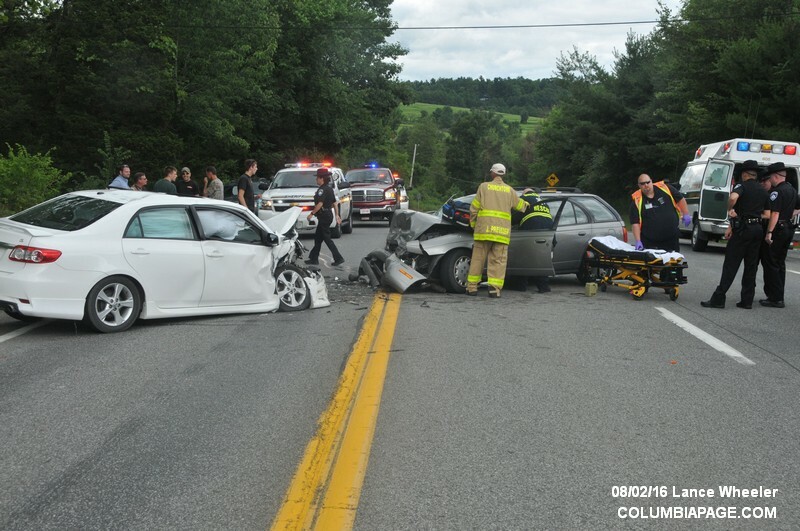 State Route 23 was closed during the incident. 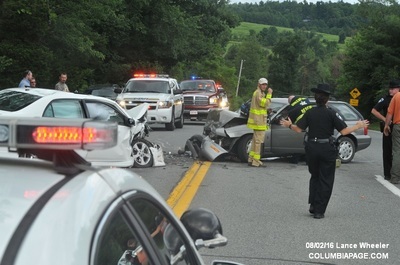 Firefighters were back in service at 4:29pm.